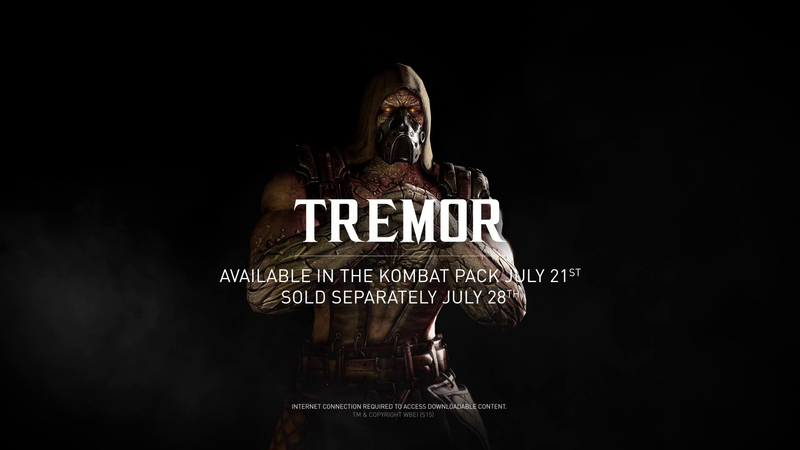 Tremor is the next kombatant to join the fight, making his appearance as a playable characters for the first time in the Mortal Kombat series. Tremor and the Klassic Skins Pack 2, are the final two components of the Mortal Kombat X Kombat Pack. Owners of the DLC bundle will gain access to Tremor on July 21, while he will be available as a standalone purchase for $4.99 on July 28 (or in a $7.99 bundle with the skins). 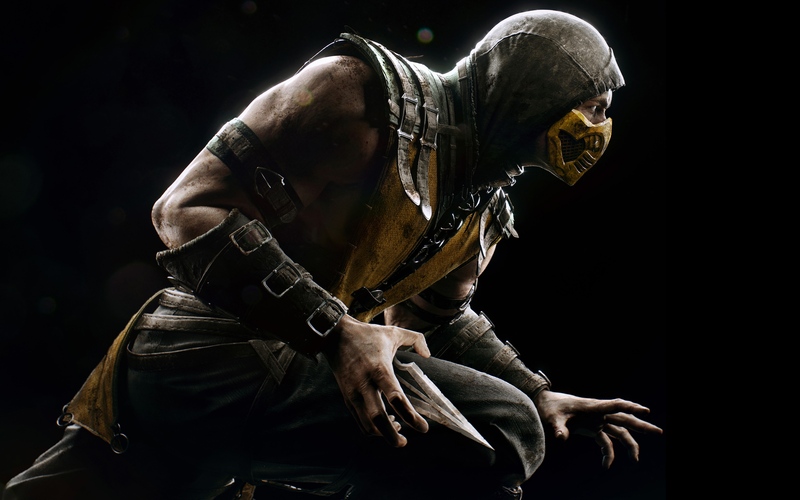 NetherRealm Studios and High Voltage Software have released a new patch for the PC version of Mortal Kombat X. The update will be auto-downloaded. Additional balance fixes in parity with this update. Mortal Kombat X is available on the PlayStation 4, Xbox and PC. We will bring you any new information on upcoming DLC and future updates, as soon as it becomes available.